In addition to receiving a $25 000 cash prize, a 14-karat Wirth Prize lapel pin and a private consultation with Marie-Catherine Lapointe from Boulevart Artists’ Management, Marcel d'Entremont is also scheduled to perform in recital at La Chapelle historique du Bon-Pasteur on April 25, 2019. Each of the other finalists (Elisabeth Boudreault, Vanessa Croome and Sarah Dufresne) were awarded a $1000 cash prize. These finalists, who first participated in a preliminary round alongside 6 nominated undergraduate and graduate students, had to prepare a varied program sung in a minimum of three languages that included at least one opera aria. Schulich’s Voice Area Chair Prof. Dominique Labelle shared high praise for this year’s winner. “In selecting candidates for the Wirth Vocal Prize, the Voice Area not only nominates students demonstrating the potential for an international singing career, but looks for individuals who have contributed significantly to the Schulich School of Music. Marcel d'Entremont possesses all of these qualities, and certainly deserves the title of 'Ambassador of the Schulich School of Music.'" This year’s competition jury for the final round included Dr. Janet Schmalfeldt (President), Mr. Michel Beaulac (Artistic Director of Opera de Montréal), and Mrs. Donna Brown (World-renowned Soprano and voice teacher), while Valerie Kinslow acted as the internal adjudicator. Originally from Merigomish, Nova Scotia, Marcel d'Entremont is currently completing a Graduate Diploma in Performance at McGill University. 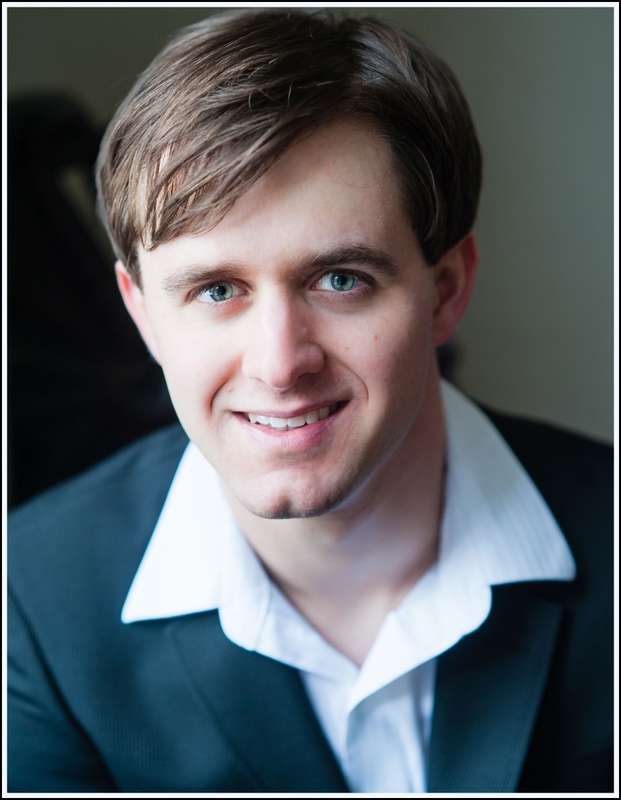 He is a recipient of the Portia White award from the Nova Scotia Talent Trust, received second place in the Hal Leonard International Vocal Competition and won 1st place in the Atlantic Young Artist Competition. In the summer of 2014 he represented Nova Scotia at the National Music Festival of Canada where he placed first in the vocal division and also won the grand award for overall best performer. In recent seasons, Marcel sang the roles of Edgardo in Lucia di Lammermoor with Opera McGill, Il Podesta in La Finta Giardiniera with Opera Nova Scotia, and Rodolfo in La Boheme with Opera Saskatoon, and appeared on tour with Jeunesses Musicales du Canada as the title role in Gounod’s Romeo and Juliette as well as Alfredo in La Traviata. The Wirth Vocal Prize was established in 2015 through the extraordinary generosity of Elizabeth Wirth to McGill University, along with new Student Excellence Awards and an innovative Student Initiatives Fund. Awarded yearly since its inception, the Wirth Vocal Prize recognizes a voice student who demonstrates exceptional talent and significant promise for an international career. Prior to the finals, students are nominated to participate in the preliminary round by members of the Schulich School of Music’s voice faculty. The nominees, all full-time undergraduate or graduate students, are selected for demonstrating a high level of accomplishment throughout Schulich’s Voice Area. The three previous winners of the Wirth Vocal Prize are Chelsea Rus (2015-2016), Simone McIntosh (2016-2017) and Anna-Sophie Neher (2017-2018), all of whom have continued on to pursue their careers across Canada.